These sweet cards feature my folk art photography. 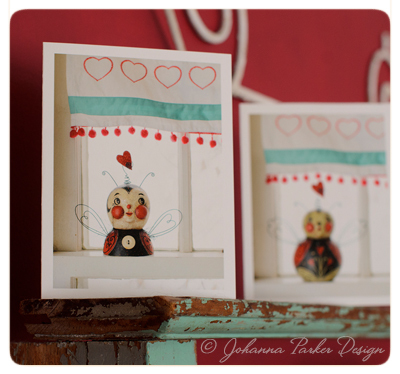 The Love Bugs were from a small collection of sculptures I made and sold for Valentine's Day 2014. Stay tuned for a few more soon to release this week! 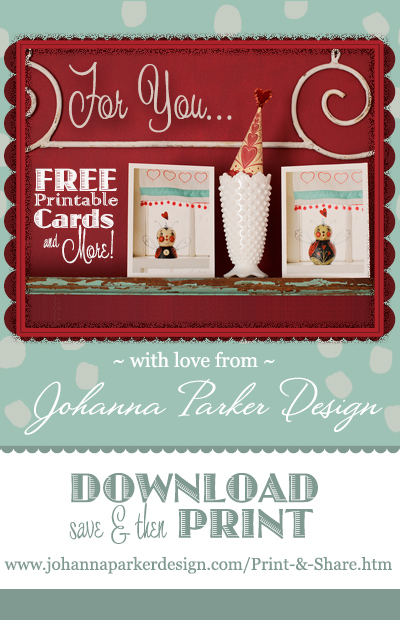 JOIN my Mailing List in order to catch one soon!